Effie was caught from the streets where there are so many galgos and podencos in need of help this spring. 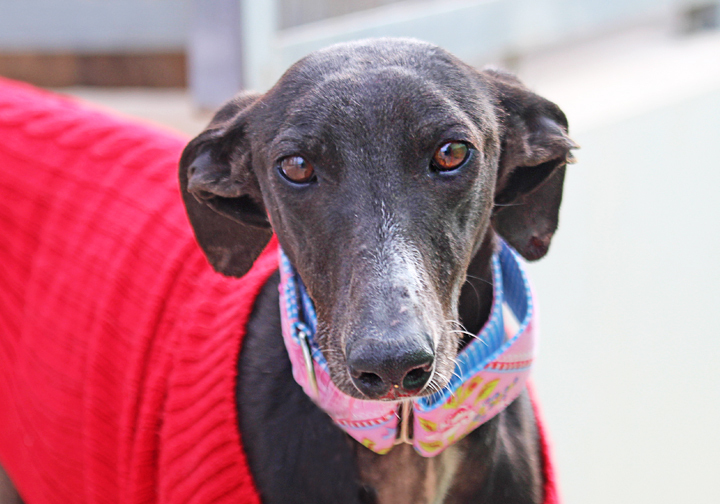 A little shy at first, we believe Effie will come along quickly now that she is with GDS. Yes, I am interested in sponsoring or adopting Effie!